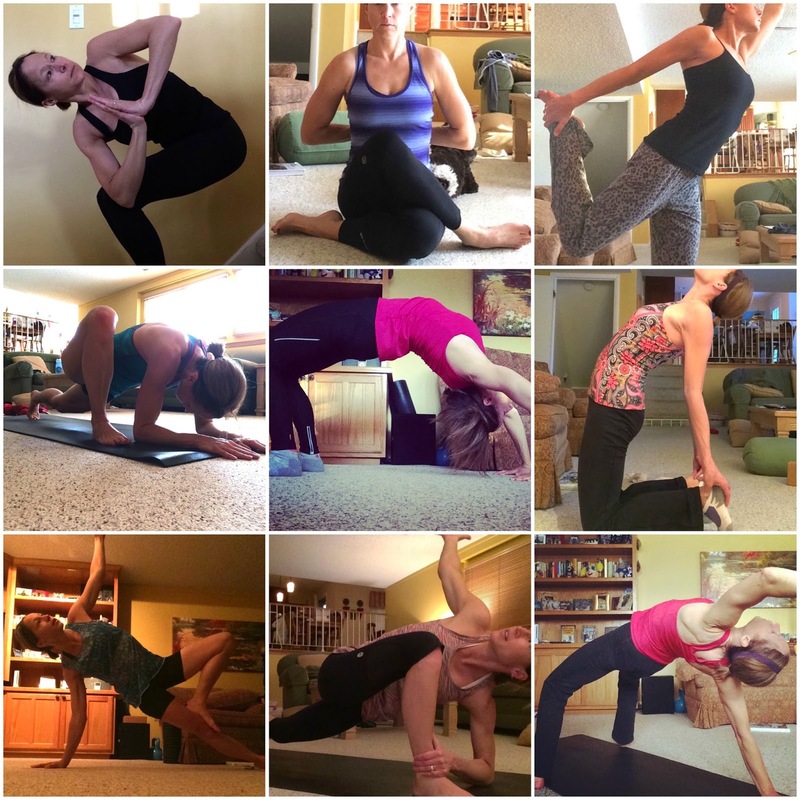 Another almost wordless Wednesday post, I thought I'd post a few of my favorite poses from the past 30 days. The yoga streak may have come to an end, but the yoga won't stop for me. I have absolutely loved sharing my yoga with everyone, and I hope that a few people have found peace, fun, and flexibility in some of the poses. Thanks for playing along! And thanks to #prAna and #fitapproach for sponsoring this fun challenge. Namaste. 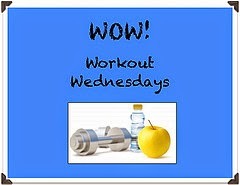 I'm linking up with Workout Wednesdays on Divas Run for Bling! Be sure to head over and check it out! Good for you for sticking with it. Yoga seems to be something I can only do once in a while! LOVE THIS!! Yoga provides such a nice balance to my regular routine! So fantastic! I have loved following your practice for the last 30 days. This challenge has been so amazing! Back at you! I think the two of us were simpatico for the past month! It sure was fun. Lots of great pictures and poses! I loved this challenge even if I wasn't so good about posting my pictures at the end I was doing yoga every morning and it feels so good. It was really nice to have this to look forward to every day this past month. Great job. I was not as good with sticking it out and I might have if I looked as good as you do in the pics. I miss yoga! I haven't made the time for it, but I need to change that. I miss getting into the poses and really challenging myself! You did so great during this challenge, Wendy! Kudos!! Thanks Tara! It was a blast! I loved seeing everyone's photos who did the challenge! So inspiring! Maybe I should give yoga another try. I did it once and wasn't really that into it. Maybe try a different class or type...sometimes a teacher can make or break it for you. I've been loving all of your yoga poses. Super impressive indeed! Thanks! It was a really fun "streak" for me! I love yoga...it's the perfect balance for running! This was an awesome challenge! But this is another reason I don't do challenges, I blew it at the end and totally missed the last 2 weeks. My attention span doesn't run that long, LOL! Great job! Oh, this was right up my alley! But it was hard to sustain for 30 days! great job on the yoga poses- I enjoyed seeing all of them! Life is better with a little yoga my friend!